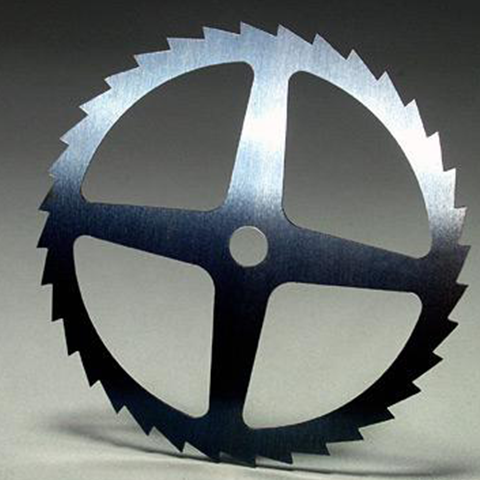 Permanent and cost-effective metal engraving and marking The laser engraving and marking of metals is a very precise and clean form of metal processing. Advertising material or signs made of metal can be cost-effectively and permanently refined with texts, logos or images. 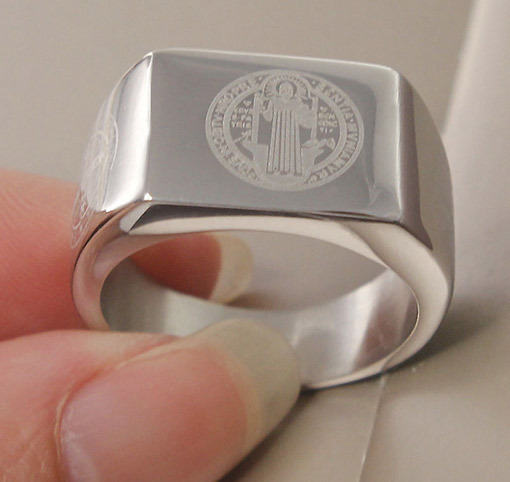 The metal marking or engraving is done by the laser, without contact, and requires no pre- or post-processing. 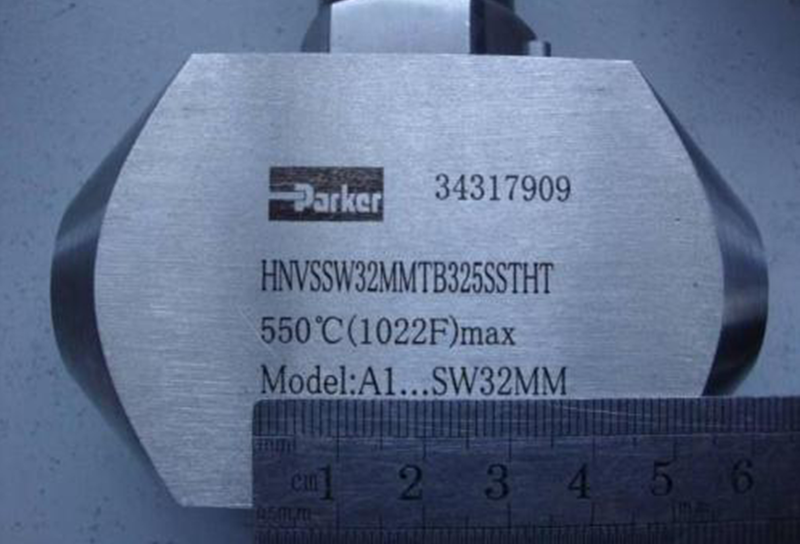 The annealing marking ensures an acid-, chemical- and corrosion-resistant marking without damaging the metal surface. 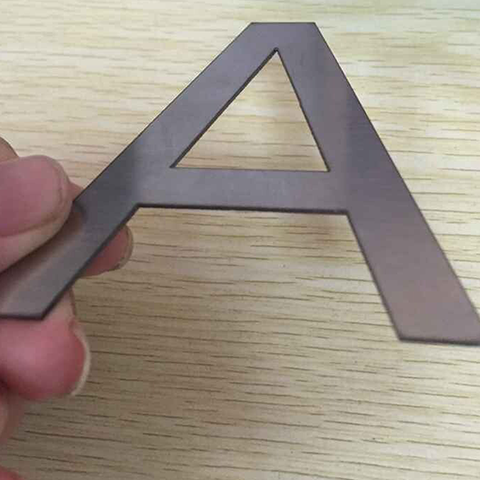 How does metal laser engraving work? 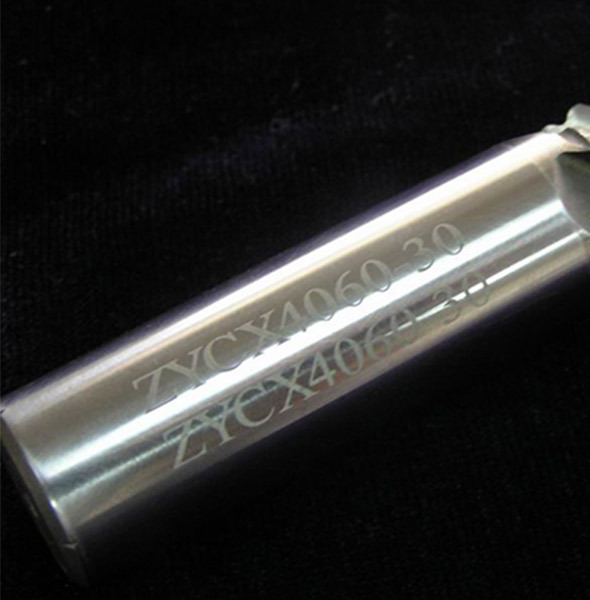 Metal laser engraving is mainly used for stainless steel, alloys and other metals. 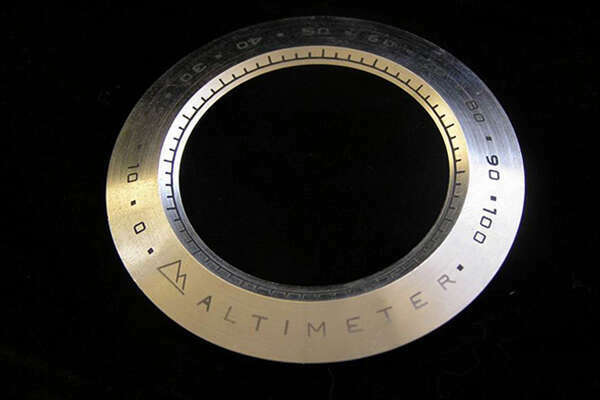 Depending on how much material is removed, laser engraving leaves a mark of varying depth on the metal surface. 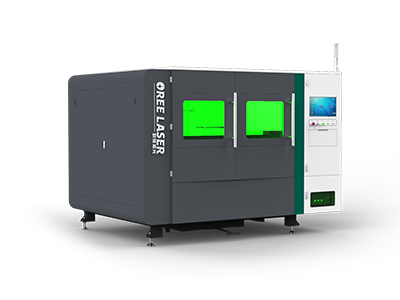 Material removal refers to the material being vaporized and the color changing. 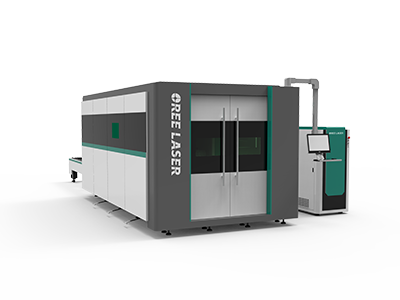 Due to the high energy of the laser engraving machine, it can directly vaporize other metals such as stainless steel and titanium. 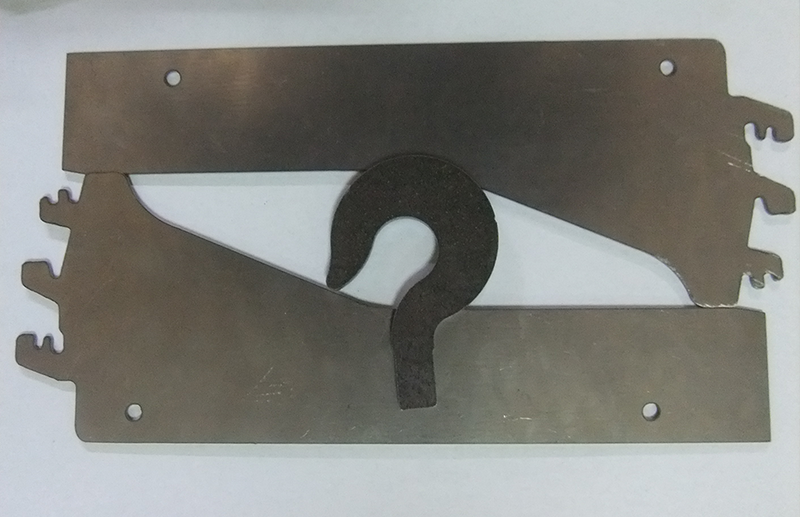 If the metal surface leaves a brown trace, it can be removed using other marking processes (see polishing process). Polishing leaves white marks on stainless steel and other metals. 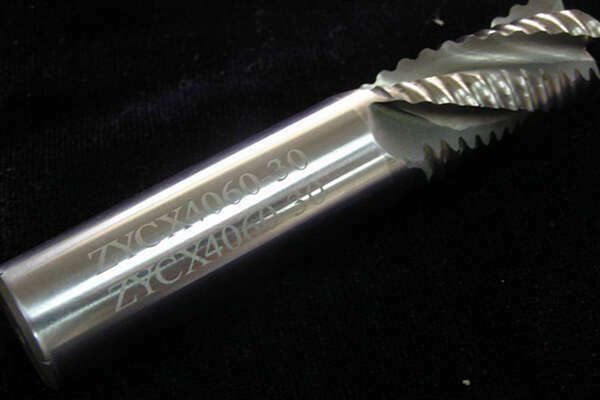 Polishing is a "finer" engraving. 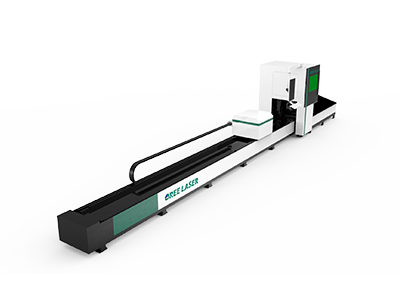 The laser energy is lower during polishing, so less material is evaporated. Therefore, the polishing process removes less material and leaves white marks on stainless steel and almost all metals.